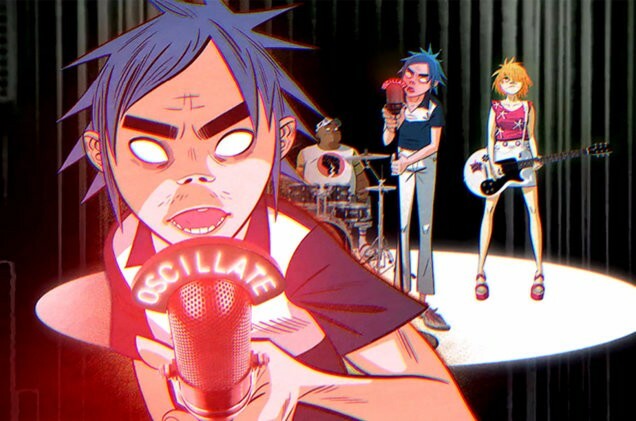 British virtual band Gorillaz premiered a new music video for “Tranz” directed by Jamie Hewlett and Nicos Livesey. 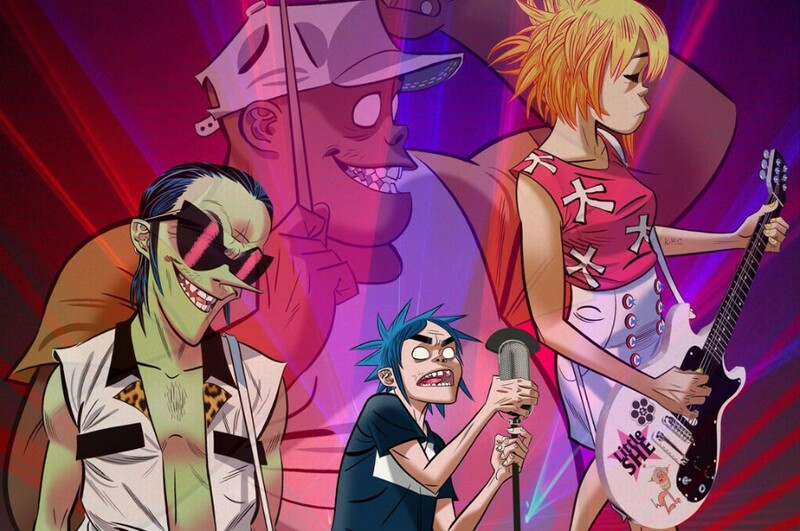 The video is the first time the members are depicted playing as a band unlike previous videos like "Feel Good Inc." and "Clint Eastwood". The song appears on their sixth studio album "The Now Now", which was released on June 29, 2018. It was written by Remi Kabaka, James Ford & Damon Albarn. The album features guest appearances from George Benson, Snoop Dogg and Jamie Principle. It reached No. 4 on the US Billboard 200 and No. 5 on the UK Albums chart. The band will perform at Murdoc Niccals Official Visitation Times in London on September 14th and 28th. After the that, they will embark on The Now Now Tour in North America in October. The tour kicks off at Scotiabank Arena in Toronto on October 8th.